Offering you a complete choice of products which include sg 90 motor, mg 90s motor, mg 995 motor and servo tester and digital brushless esc checker. The model is suitable for ordinary small electric aircraft models and is not recommended in large fixed wing and electric helicopter. 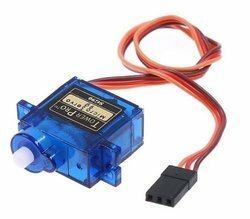 This servo tester is a highly useful tool to manually control and test servos and Brushless Motor ESCs. 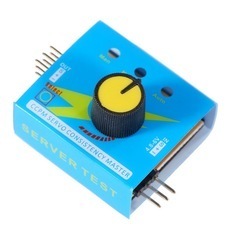 Just provide an input of 5V to the tester and connect your servo to one of the outputs. You can then manually control the servo rotatory angle by turning the onboard rotatory knob. This device also can be used as a signal generator for electric speed controller (ESC). 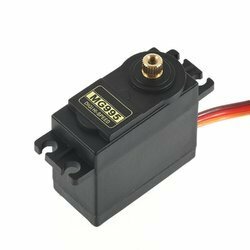 Looking for SERVO MOTOR ?